PHPD’s regular whistle-stop tour around the UK looking at the latest developments on new-build ‘developments’. Partnership homes developer Lovell has joined forces with social housing provider Acis to secure a £16 million development of 100 brand-new family homes at Chestnut Drive, Louth, Lincolnshire. Acis and Lovell will be equal investment partners in the 70 homes set to be sold by Lovell on the open market, while the new partnership scheme will deliver 30 affordable homes for Acis. 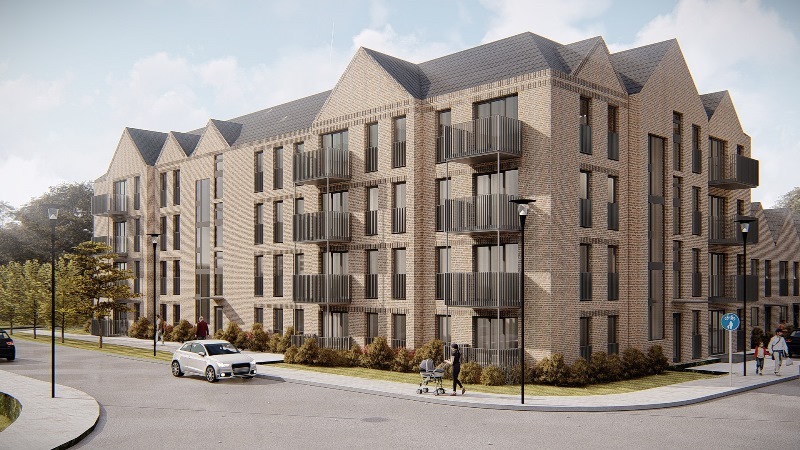 Plans submitted by Bellway Homes for a development of new homes, have been given the go ahead by the Ebbsfleet Development Corporation on the edge of Ebbsfleet Garden City, Kent. 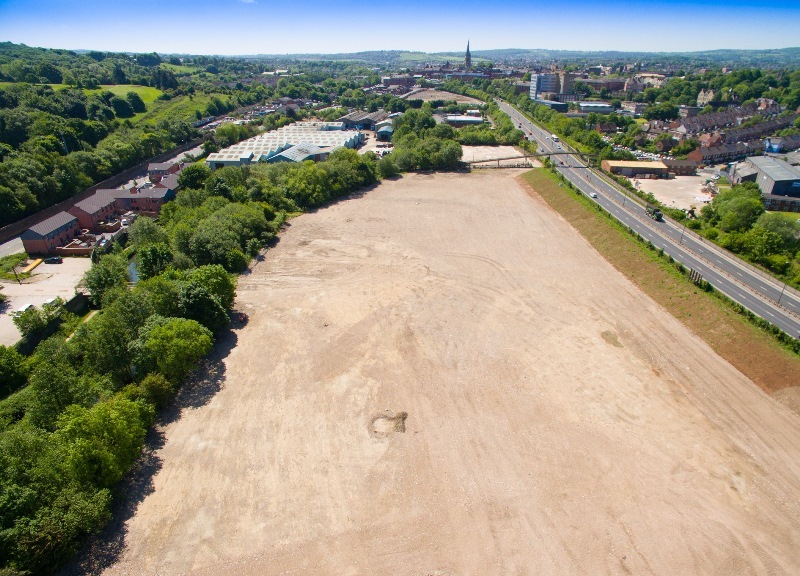 Bellway has already commenced enabling works to pave the way for the creation of 100 homes, ranging from one- and two-bedroom apartments to two and three-bedroom homes. The development, known as Ebbsfleet Cross, is a 4.25 acres site in Craylands Lane. The approved plans include a variety of different house styles and sizes to suit a diverse range of buyers. Wheelchair adaptable homes have been included and there is allocated parking on site for each property. It is anticipated that construction work will begin later this year with the first phase of homes completing in summer 2020. Avant Homes has acquired a parcel of land at Chesterfield’s £340 million Waterside development where it now plans to build 177 new homes. 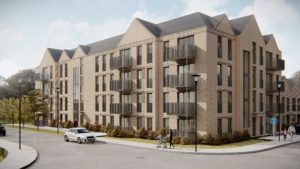 The housebuilder has submitted an application to Chesterfield Borough Council for reserved matters planning approval for the £36m development, which will deliver a mix of two-, three- and four-bedroom homes in ‘The Park’ neighbourhood of the Waterside project. 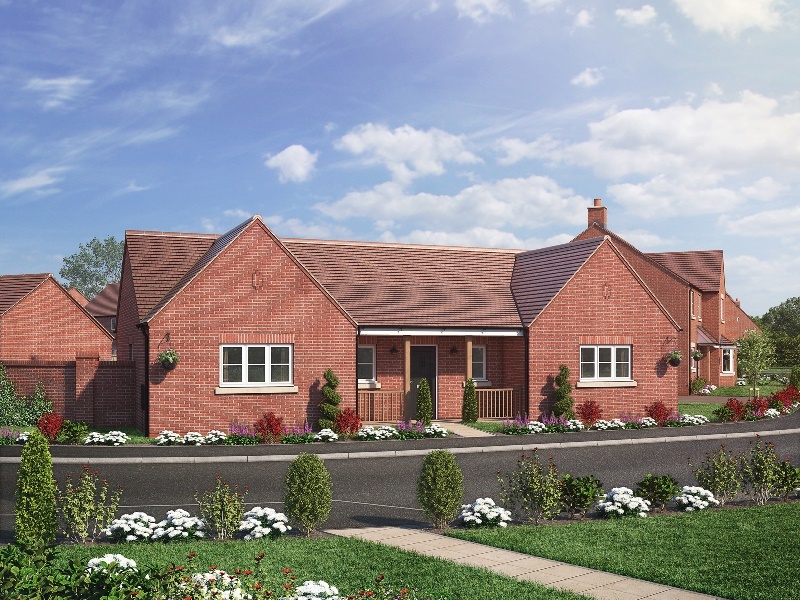 Hayfield has released phase two at Hayfield Meadow and will host an official launch weekend on the 26th-27th January. Hayfield Meadow has proven popular since its first launch, and the housebuilder reports that four reservations have already been made in this new phase. 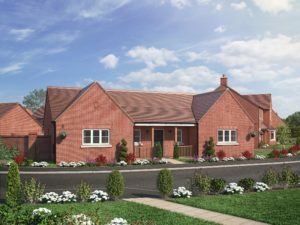 Phase two will offer an additional forty-five two-, three- & four-bedroom homes and a range of brand new house types, including The Malvern, a three- bedroom semi-detached property, and The Cotheridge, a two-bedroom bungalow. 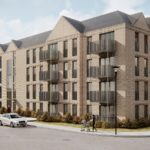 An 84-apartment development is due to launch shortly in Edinburgh. The Crescent at Donaldson’s by CALA Homes (East) features a bold and sweeping arc of glass-fronted apartments, and as part of the launch, two show apartments will open their doors to the first appointments from Saturday 19 January. Work started on the development in July 2017, with BAM Construction securing a £30million contract to deliver the main shell and core structure. CALA carried out the fit out of the contemporary homes.